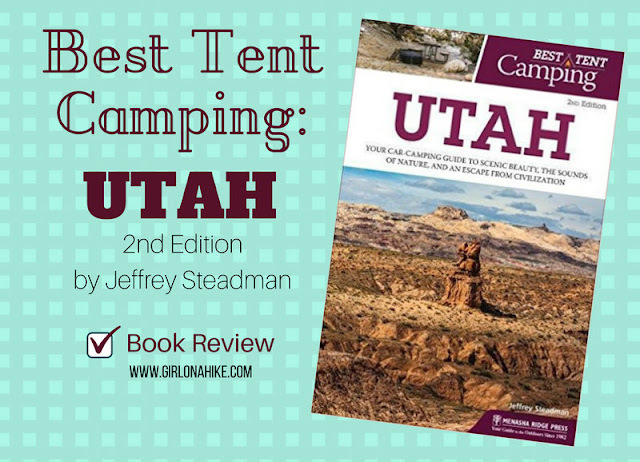 In his new book, Best Tent Camping: Utah (2nd Edition), Jeffrey gives readers an update on our favorite campgrounds including the Hittle Bottom Campground at Arches National Park, the Albion Basin Campground in Little Cottonwood Canyon, and the Tony Grove Lake Campground. I love that the book is broken up into sections: Northern, Southen, Western, and Eastern Utah. 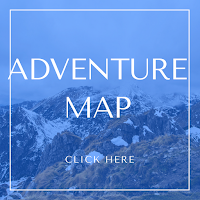 Based on where you are traveling to, you can pick out a campground near where you are adventuring. I also love how Jeffrey chose to categorize campground such as Best for Scenery, Best for Cleanliness, and Family-Friendly. Having options really does narrow it down to what you are looking for in a campground. Each campground is broken down by a rating system - 1 - 5 stars, with 5 being the best. Each campground also includes ratings for beauty, site privacy, quiet, spaciousness, security, and cleanliness. Jeffrey also does a great job of explaining Camping 101 for beginners - weather, clothing, first aid, animal & plant hazards, a camping gear check list, plus tips for being a happy camper! "The Uintas Mountains hold millions of adventures to be had by the willing camper." I totally agree! No matter if you decide to stay at a developed campground or Backpack to Red Castle Lakes, camping in the Uintas is one of my favorite areas of Utah. 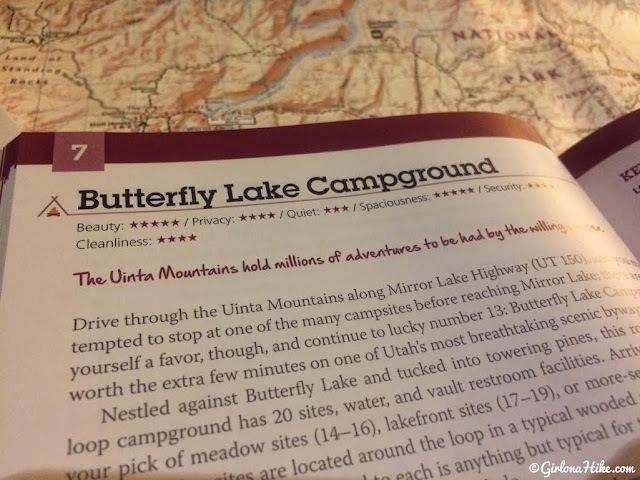 Each campground, like the Butterfly Lake Campground shown here, has a detailed description of not only the campsites but the area as well. Jeffrey includes suggestions for nearby trails, or casual strolls for the whole family. 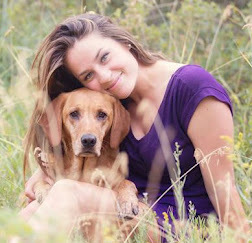 The Key Information is what is the most helpful, especially for dog owners. 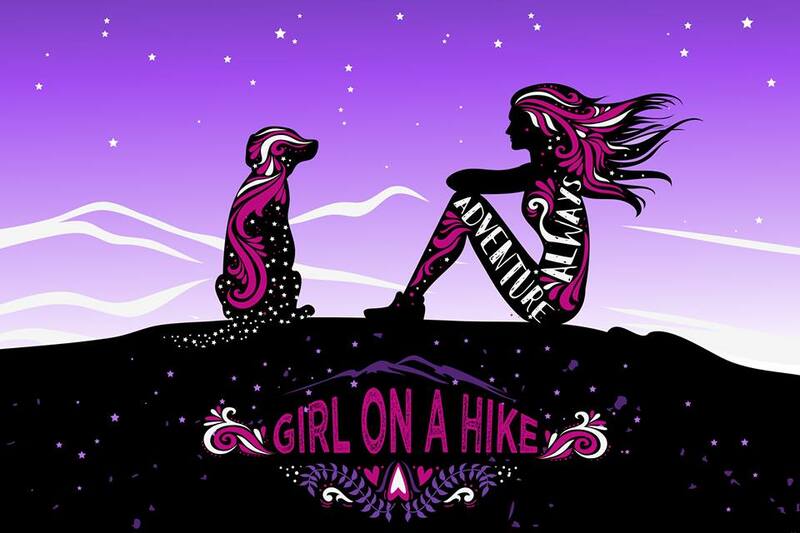 One of the issues I've stuggled with, especially when I first moved to Utah, was finding pet-friendly places to camp and hike (hence why I started this blog!). For dog owners, you will see that pets are either permitted (off leash), not permitted, or allowed but must stay on a leash. 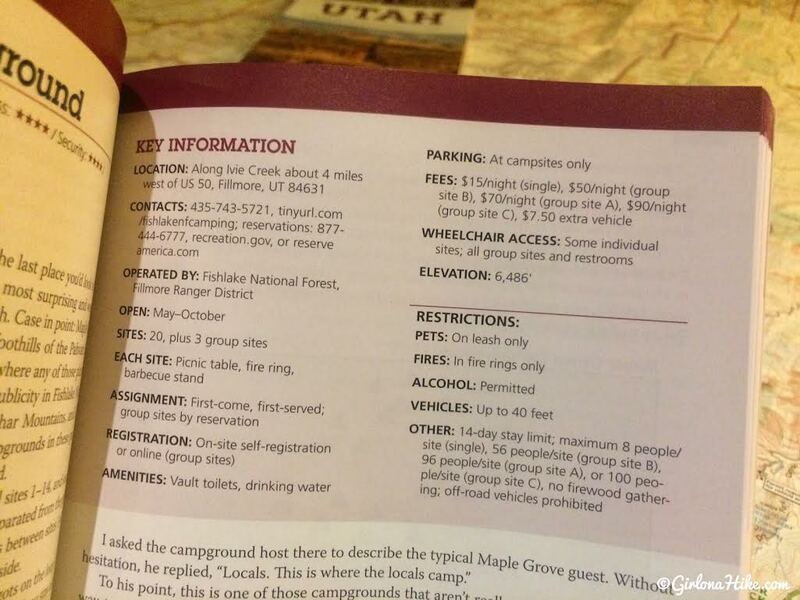 Other Key Information are camping fees/permits, when the campground is open and who its maintained by, and amenities. 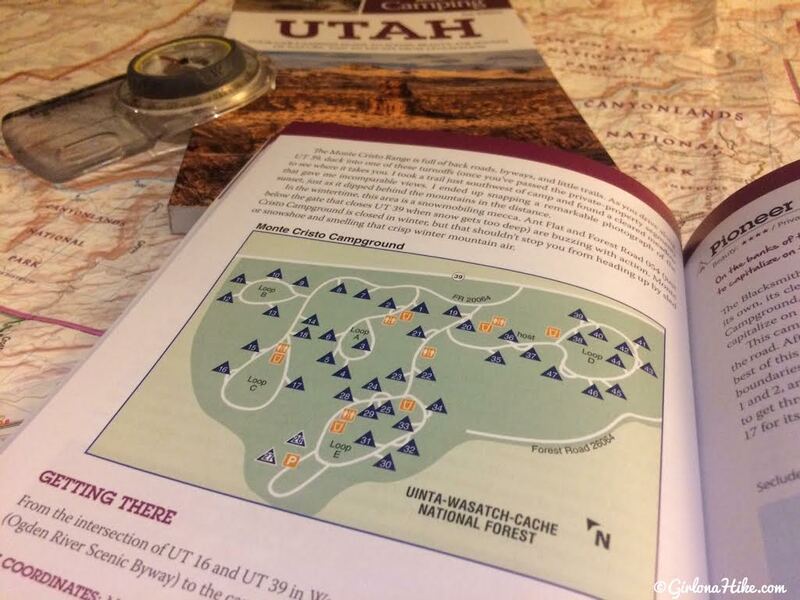 Each Campground has a map - it lays out individual campsites, roads, facilities, and other key elements. Directions are always included, which is helpful for those late-night arrivals. GPS coordinates are also provided in degrees and decimal minutes. With over 50 Utah campgrounds to chose from, there's a campground for everybody. 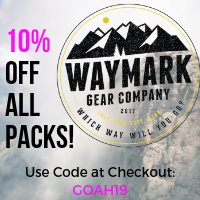 Get away from the crowds and the noises, and seek out the best scenery, from mountains to red rock views all right from your own tent. There are campgrounds close to the city like Tanner's Flat or Snow Canyon State Park, and more remote campgrounds such as Clear Creek and Elkhorn. It makes you realize how truly fortunate we are in Utah to have immediate access to the outdoors. 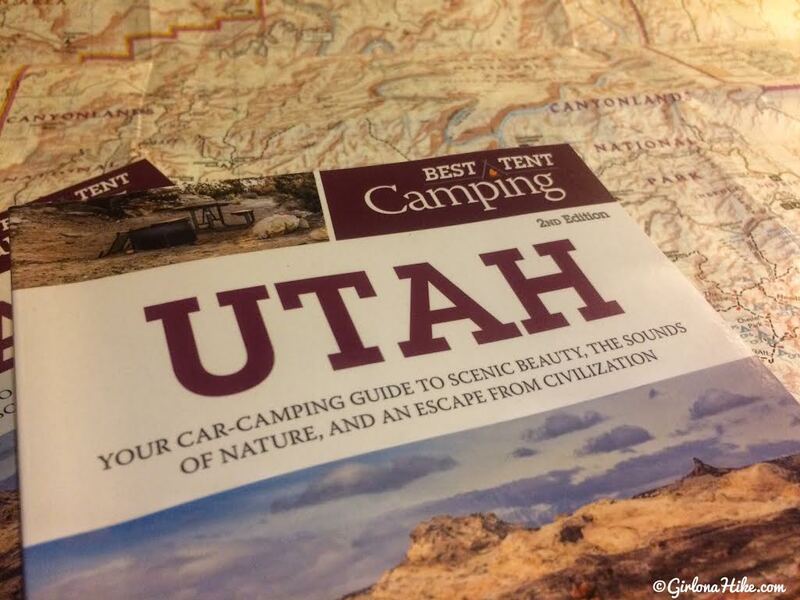 So grab your tent, grab a copy of Best Tent Camping: Utah, and see you all out there! Best Tent Camping: Utah is available on Amazon! 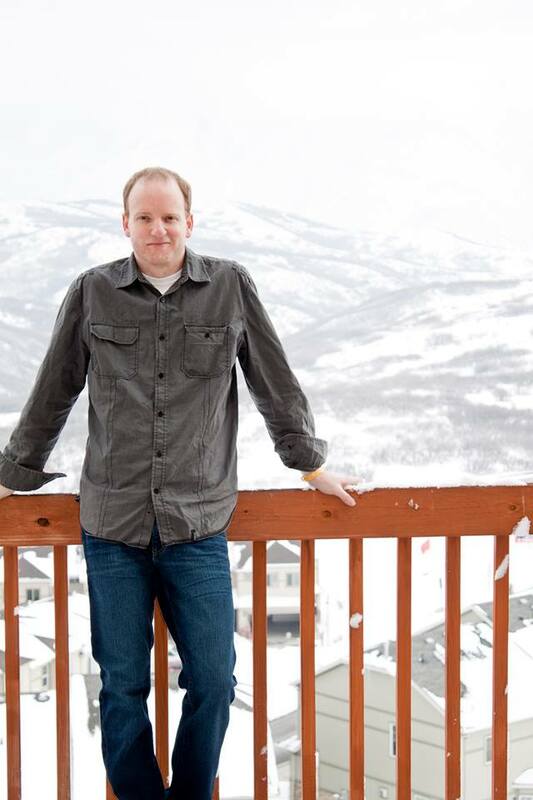 Jeffrey Steadman was born & raised in Utah. As a child, he spent his summers exploring the canyons of the Wasatch Front on family hikes. These days, he explores all that Utah has to offer in every season. He has slpt in snow caves, has been caught in lightning storms at 12,000 ft, and has occasionally been known to catch fish from streams with his bare hands! He loves introducing new campers to the outdoors through youth voluneet programs, classroom instruction and planning amazing camping trips with friends. When he's not in the backcountry, he enjoys cooking, photographry, and spending time with Mountain Jane, a wirehaired pointing griffon who just can't get enough camping. Be sure to follow him on Instagram at @JeffreySteadman. Share this book with a friend! Red Cliffs CG, great review stoked to pick this one up!!! Tony Grove. I've never been in those mountains, and I want to hike Naomi peak and go to White Pine Lake. Clear Creek campground. 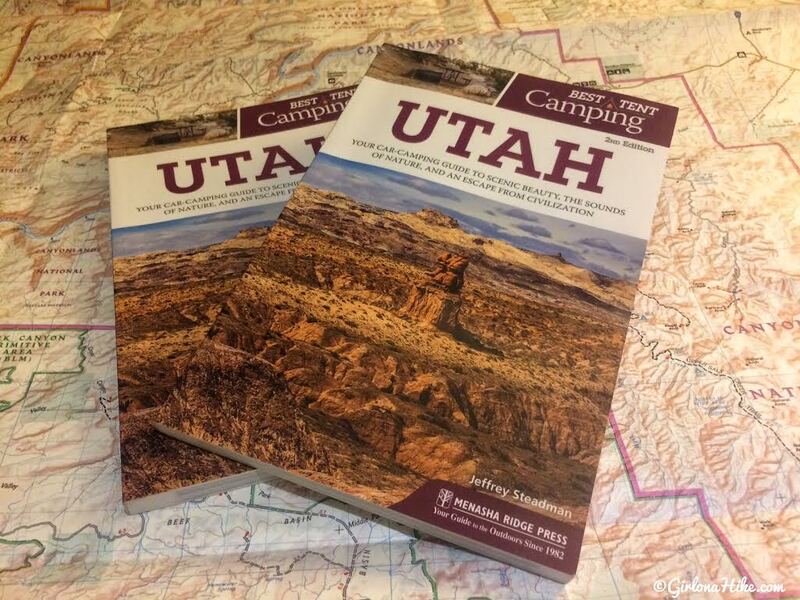 I’ve never camped in that area of Utah before. Can’t wait to check it out! definitely want to check out Elkhorn! Oh BTW you have the best Blog! I saw pictures of Snow Canyon State Park and I am impatient to go hike and camp there! Can't wait to check out Goosenecks State Park campground. All of them!! I plan to drive from Northern British Columbia to Utah in the fall of 2018. 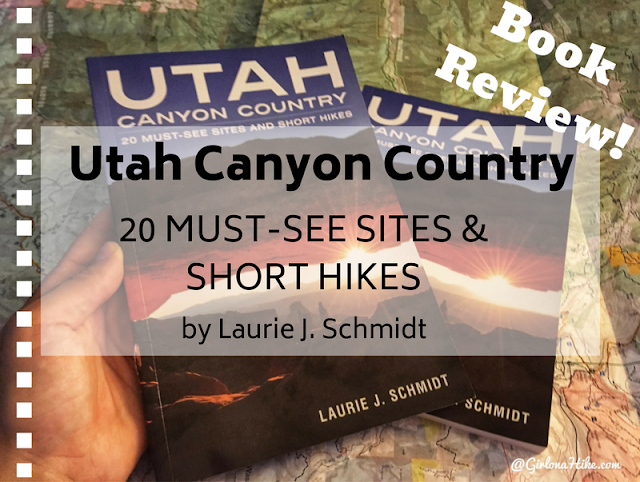 I would love to see Arches National Park, so Devils Campground, Capital Reef National Park and Buckskin Gulch, because your post about that hike is what decided it for me! 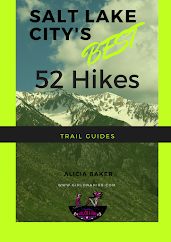 Thanks for blogging your life of hiking in Utah!! I would love to camp at the Island in the Sky campground at Canyonlands NP! I've heard it's got some amazing views! One of my favs! Thanks for entering! Tony Grove is so pretty! Thanks for entering! Yes, its a sweet spot to camp! Thanks for entering! Its a great book! Thanks for entering! Me either, that's why I put it in my top 10! Thanks for entering! I hear its a beautiful area! Thanks for entering! Snow Canyon is a great hiking & camping destination!Thanks for entering! Ahhh I love Red Castle! Thanks for entering! Sounds like you have an awesome trip planned! Thanks for entering! He would love it! Thanks for entering! I just drove through Cedar Breaks, I definitely need to go back to camp and explore the area more! Thanks for entering! I love the Swell - perfect for free BLM camping! Thanks for entering! Ooh yes, it looks so awesome! Thanks for entering! I actually really like granite flats campground if I am going to stay in a campground. Came back to see if there was a winner. Thought I had commented but don't see my name. I look forward to spending more time in the Uintas and plan to check out Red Castle and Butterfly campground.